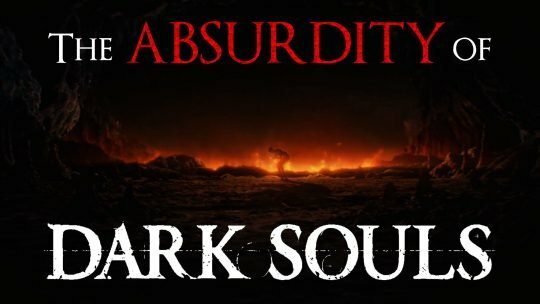 In this finale of a three part series, Bob the Hollow seeks the underlying philosophy of Dark Souls for nuances to Albert Camus’ Absurdism. What is the “Soul” of the Soulsian? Bob the Hollow delves further into dark, seeking the very ‘Soul’ of the Soulsian genre. 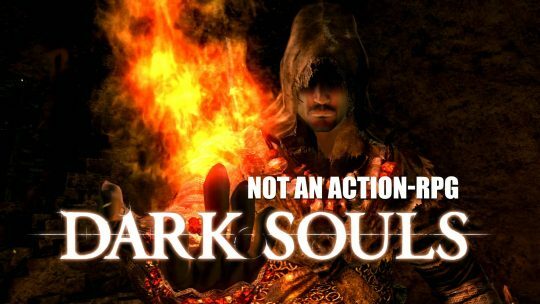 Dark Souls is Not an Action RPG. 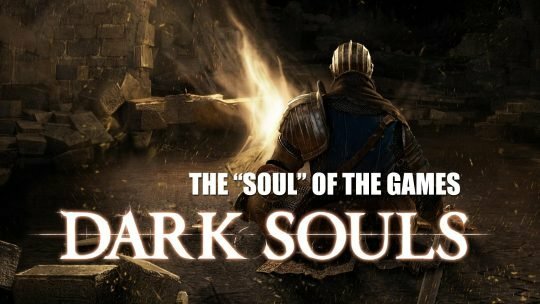 Bob the Hollow explores if the Dark Souls series ought to be thought of as a whole new genre, rather than an Action-RPG.